Clean all the nooks and crannies of your restaurant, hotel and venue with any one of our dusters. 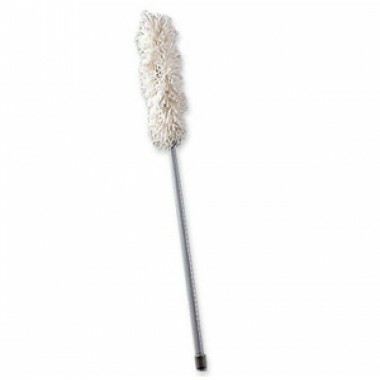 For hard to reach areas such as shelves, shades, lamps and fans we recommend our extendable feather duster. For more simple duties use a small feather duster to collect dirt. These dusters are easy to use and can make regular dusting a breeze.